So you’re thinking about purchasing a new property – maybe the plan is to enjoy the existing home or maybe you’re thinking about building the custom home of your dreams. Regardless, the landscape is beautiful and you’re full of hopes and imagination about how to turn this new homestead into an oasis you’ll love for years to come. And then, after all is said and done… you receive a cease and desist notice from your neighbor, or a violation notice from the county/town. It turns out that the sellers and their real estate agent didn’t understand the boundaries of the property and, as a result, neither did you. So now you’re stuck with this perfect dream home – and can’t do anything to make it your own. Where did you go wrong? You should have gotten a land survey. A land survey is exactly what it sounds like – it’s a comprehensive documentation of the bounds and borders of a piece of property. But depending on what your property has to offer, a survey might describe more than just the legal boundaries of your property line. It may identify features that can either benefit you or stand in the way. And an experienced surveyor will also know the rules and regulations for your area, so they’ll be able to guide you through the process of determining whether that gorgeous fence, beautiful deck, or other addition you have in mind is possible on any given property and what you’ll need to do to accomplish your dream. Why Should I Get A Land Survey? Setting Boundaries. One of the most common issues that a land survey can resolve is a boundary dispute – a question, legal or otherwise, over where one person’s property ends and their neighbors begins. 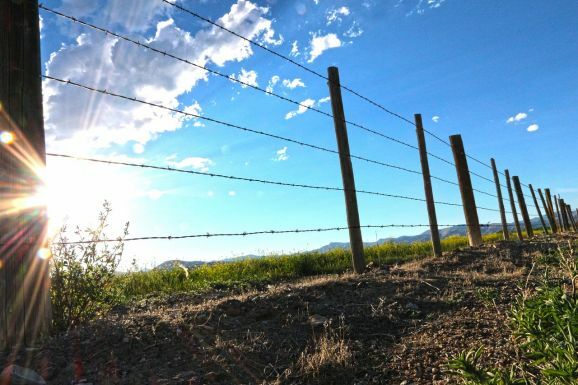 When building a perimeter fence, for example, it’s good to be certain of where your property line is so that you don’t accidentally encroach on your neighbor’s land. Down to Size. Another common issue, particularly when a plot of vacant land with no improvements is being sold, is the actual size of the parcel. Discovering that a piece of land is smaller than advertised can be a great bargaining tool – or might be a deal breaker, depending on how much smaller the property actually is. Better Building. If you’re buying vacant land to build a custom home, you’ll definitely want a comprehensive land survey before settling on a particular part of the property for your dream home. A topographical survey, for example, shows the elevation across the entire property, and can help you pinpoint the most logical location to put down those residential roots. 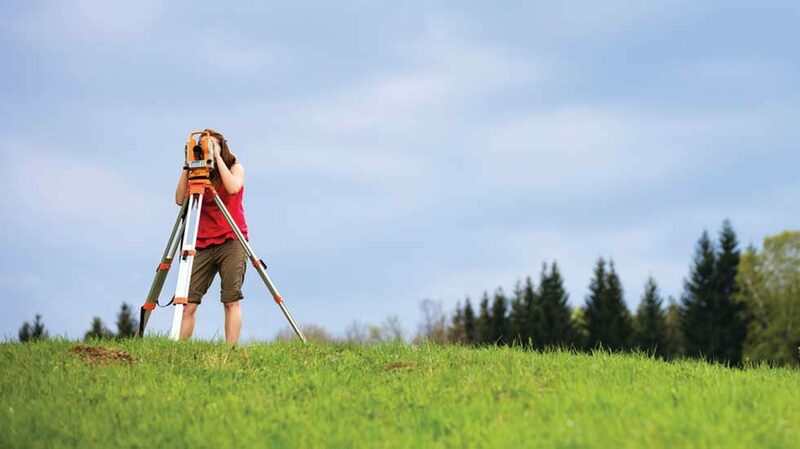 In general, getting a land survey when purchasing a home is a smart idea. A comprehensive survey can include other important details such as easements (areas of the property that have full or partial access granted to another individual or entity, such as a utility company), building regulations and setbacks, and other restrictions that could impact your ability to utilize the property to the fullest extent possible. This entry was posted on Thursday, August 10th, 2017	at 1:57 pm	. Both comments and pings are currently closed.